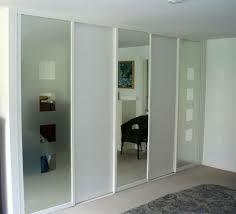 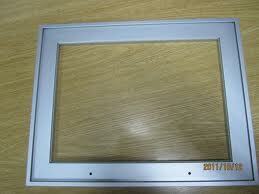 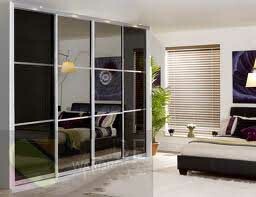 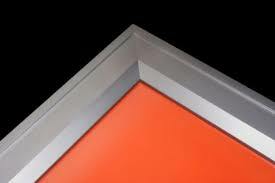 Aluminium frame with lift-up, bi-fold, acid-etched glass doors. 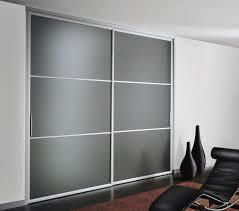 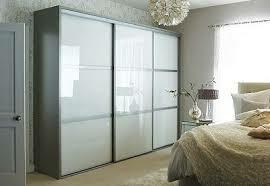 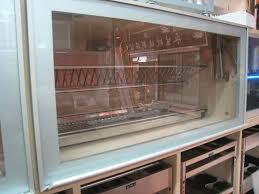 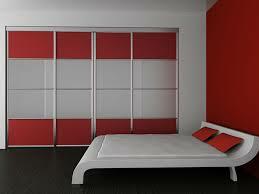 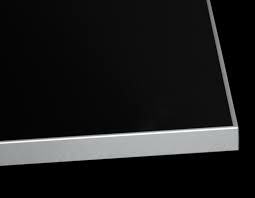 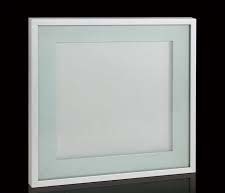 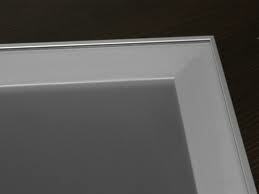 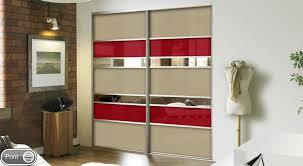 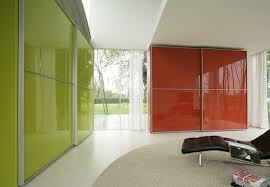 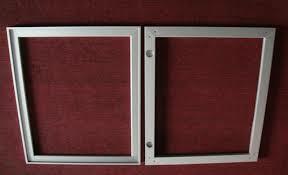 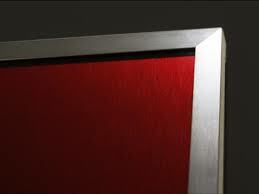 Its design for kitchen cabinets, wardrobe, storage space and sliding doors. 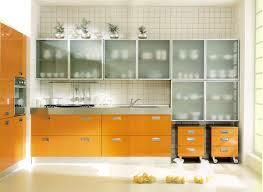 Aluprofile Series II combined its design of perseverance, creative, breathe, trendy, fulfilling, and durable, long lasting interior fitting for base units. 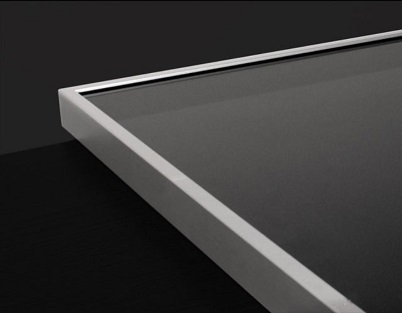 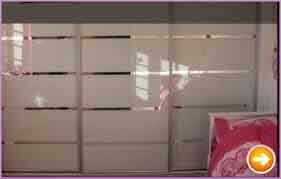 the complete working cycle starting from natural anodised aluminium profile bar to the customed made frame assembled with color laminated glass, frosted glass or acid etched process.